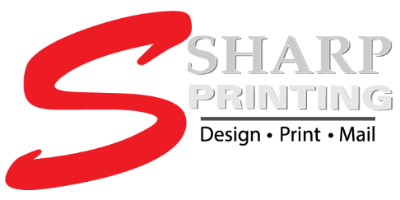 Mike has a long history of printing experience, starting in high school and has been with us since 1993. He is our production manager. Mike and his wife have 3 children.